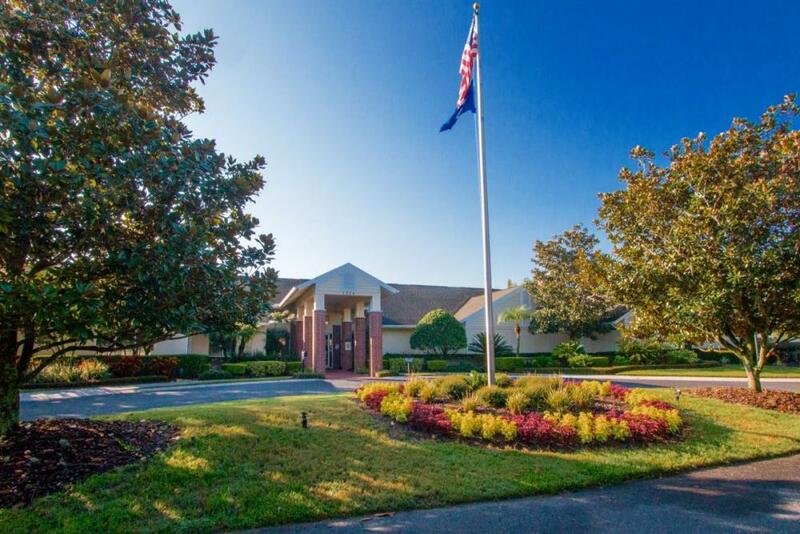 The Groves Golf and Country Club is a deed restricted, active adult community located just north of Tampa in the growing community of Land O' Lakes with easy access to shopping, Tampa International Airport, The Port of Tampa and I-75. Our 18 hole, 4019 yard, Par 65 golf course is member owned and open to the public. Please see our golf course site www.thegrovesgolf.com for more information about our course. We Invite you to click on the image to view a short video overview of our Golf Course and Community or please use the other links on this homepage to explore or obtain more information. The Groves Administrative Office is located in The Clubhouse at 7924 Melogold Circle, Land O Lakes, FL 34637 and is open Monday to Friday 8:00AM to 4:00PM and is closed on all public holidays. Our phone number is 813.995.2832 in case of an emergency after 4:00PM, please contact the on-call manager at Greenacre Properties at 813.600.1100. Please see Community News for more information. Please watch for notifications from Watertight. The first notice requests the homeowner to select a roof color. If you receive a letter to be re-roofed, you will need to stop at the HOA office to select a color. Remember if you are a club home, arrange with your neighbors to select the color together. Watertight takes about 3 days to complete a roof. Updates will be posted on the website www.thegroveshoa.org. Please click on the form name above to go to the electronic form.